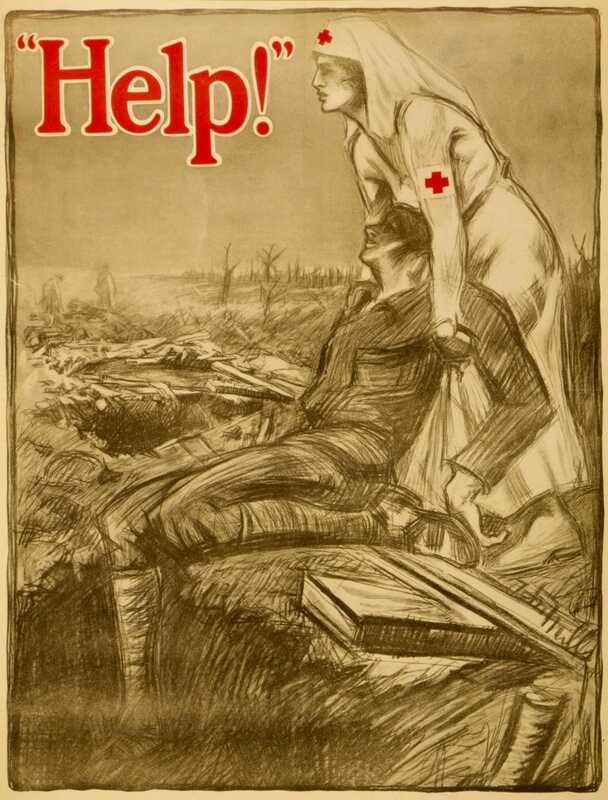 During the First World War, millions of posters were printed and plastered in cities and towns across the country, calling on all Americans to support the war. 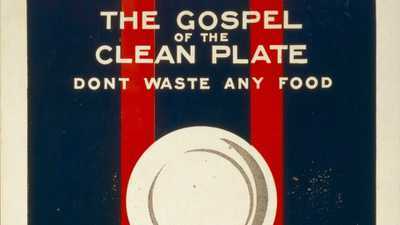 That support could come in the form of conserving food, buying Liberty Bonds, or enlisting. 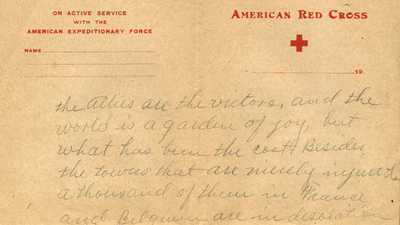 Propaganda posters during the Great War made a direct appeal to women to serve as nurses, and by the end of the war, more than 20,000 American women had enlisted to do just that. 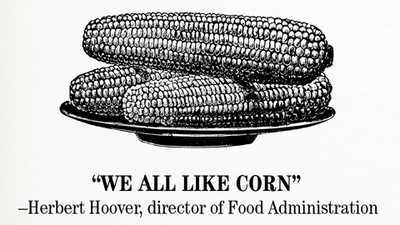 In December 1917, Herbert Hoover, America’s first Food Administrator, proclaimed “food will win the war.